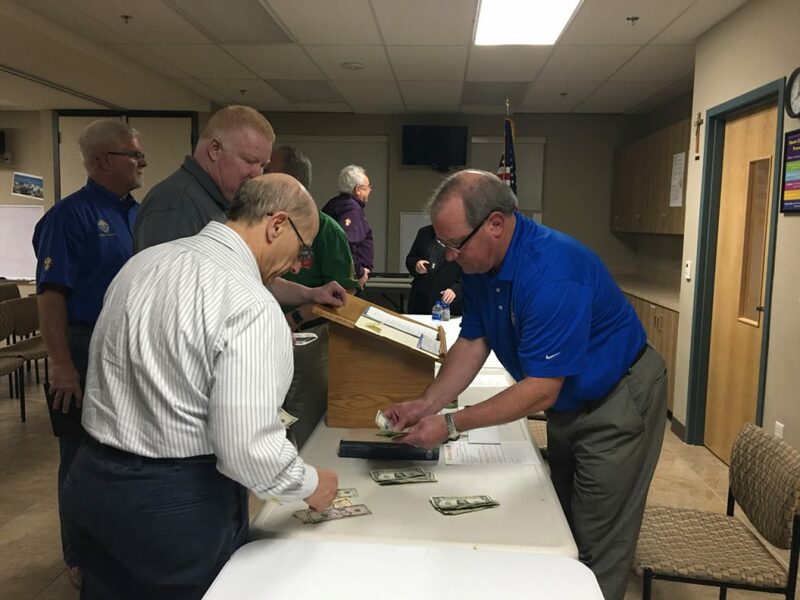 CHARITY – Our Catholic faith teaches us to “Love thy neighbor as thyself.” We become Knights to give back and help make a difference in our parishes and communities. Some of the ways we help are by volunteering at Special Olympics and by supporting, both spiritually and materially, mothers who choose life for their babies. UNITY – as Knights we know that – together – we can accomplish far more than any of us could individually. FRATERNITY – Our founder, Father McGivney believed we should provide assistance to the widows and children left behind when the family breadwinner died. As Catholics we serve each other in fraternity and mercy. PATRIOTISM – Knights may come from all walks of life and every nationality in the world but we’re all patriotic citizens. We are proud of our devotion to God and country, and believe in standing up for both. 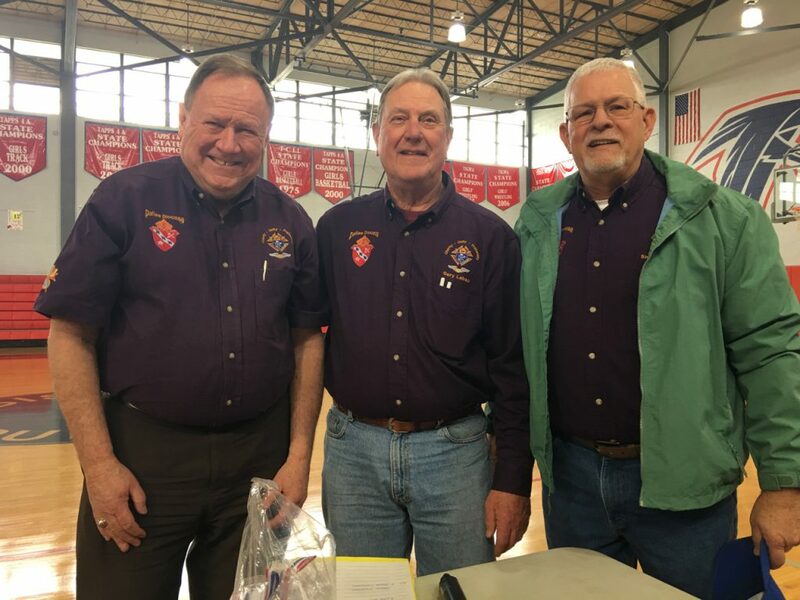 To promote the well-being of the Order within the Catholic Diocese of Dallas by serving as the vehicle that represents the Knights of Columbus and provides meaningful activities that bring councils together both spiritually and socially. 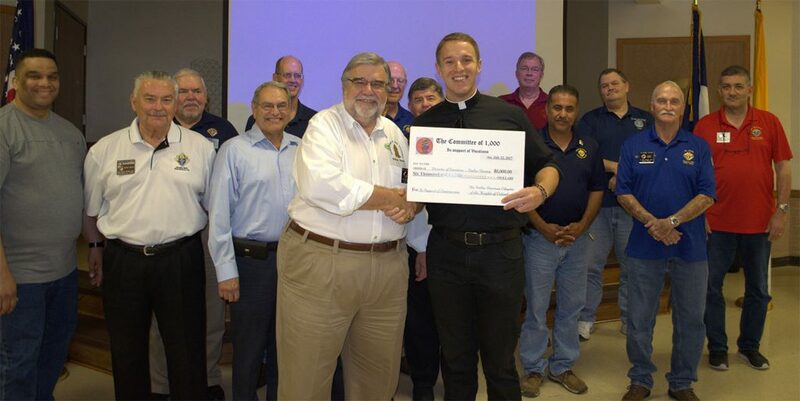 The officers of the Dallas Diocese Chapter are led by the Diocesan Deputy, who can appoint Assistant Diocesan Deputies as needed. Staff members of the Dallas Diocese Chapter are appointed by the Diocesan Deputy and the President. 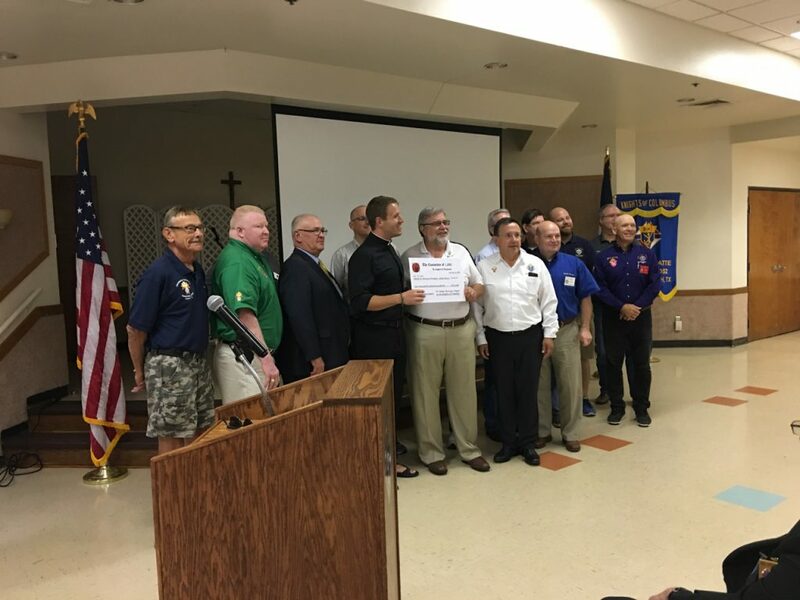 District Deputies of the Dallas Diocese Chapter are appointed by the Diocesan Deputy and oversee a group of Councils. Program Directors in the Dallas Diocese Chapter oversee the various Diocesan service programs in our region. State Representatives are members or our North Texas area of the Texas State Council.